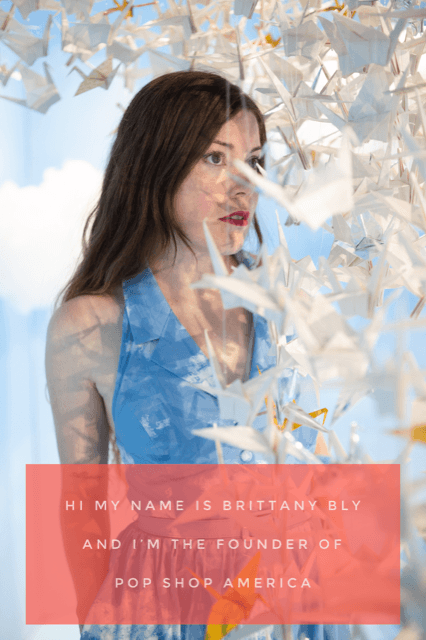 DIY Price Tag Ideas for Professional Craft Businesses – what an important way to upgrade your brand that you can do right now! Price tags are one of those items that are a total afterthought to makers and yet wildly important as a consumer. 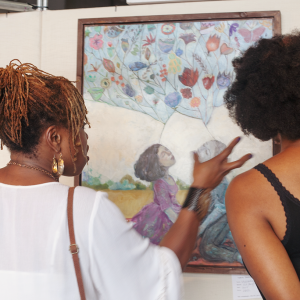 When you are purchasing an item in person, whether at a pop up market or at a boutique, you are going to look at the price tag always & every single time. It is there that for a second you have a captive audience, so making a price tag that is professional, interesting, and conveys the information (price) easily is immensely important. 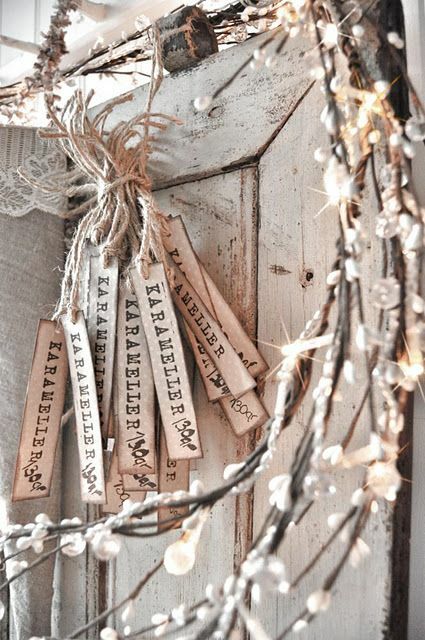 Here are some of our favorite DIY Price Tag Ideas. 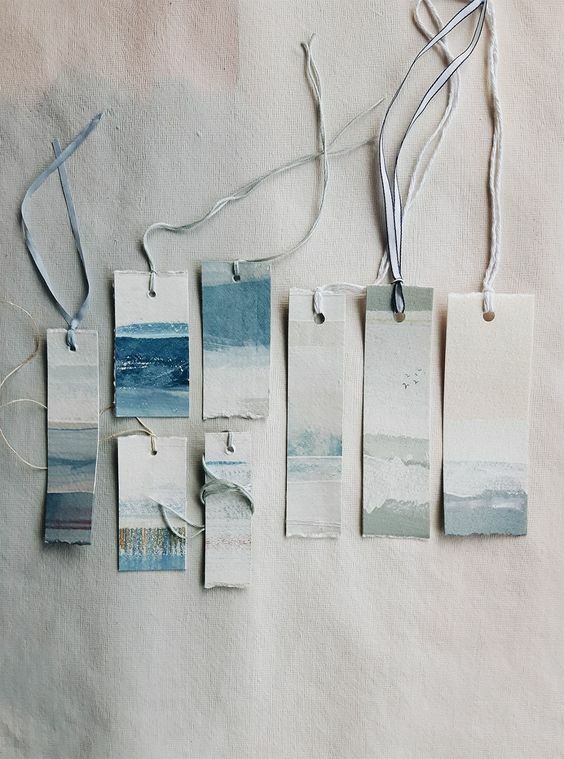 These watercolor gift tags are subtle and stunning. They look like mountains and ocean waves and are perfect with mismatched string. I could see these with some lovely ceramics by The Linen Garden. 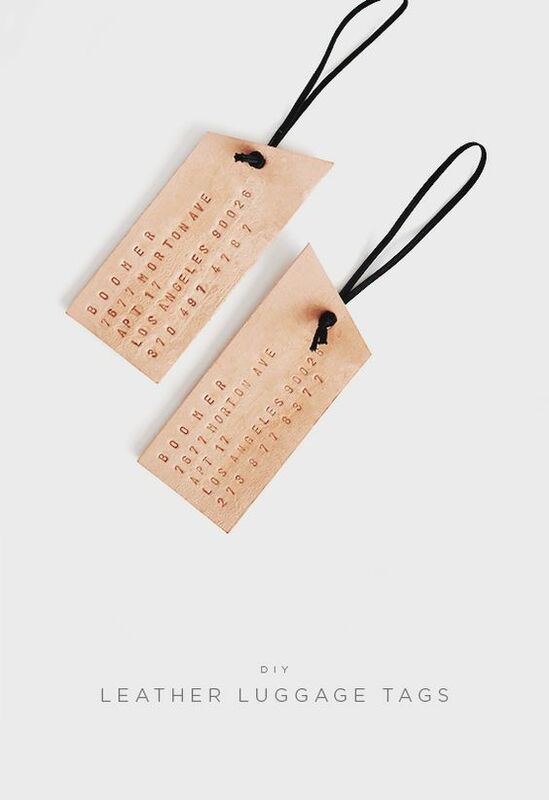 From Almost Makes Perfect blog, these simple and stylish leather tags are so perfect for higher end clothing and jewelry. 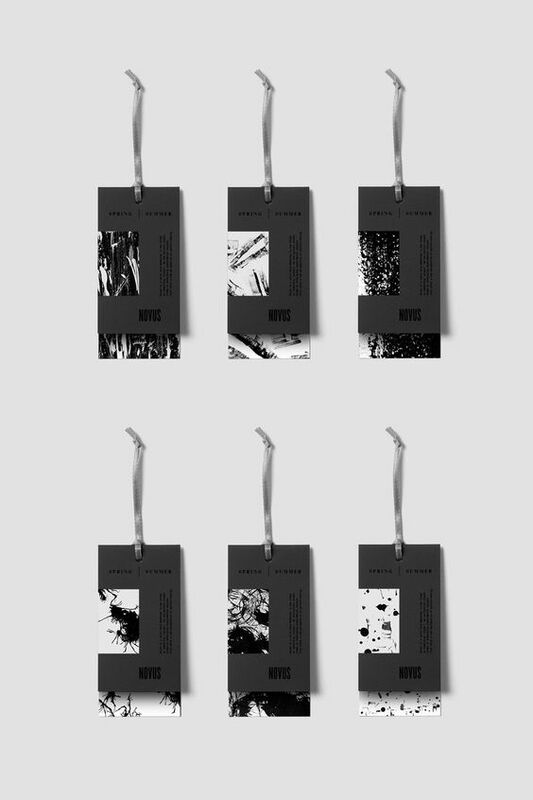 They are originally created as luggage tags but could be used for so much more. 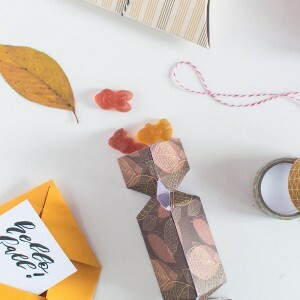 Who knew that stamps, craft paper, and twine could be so stylish? 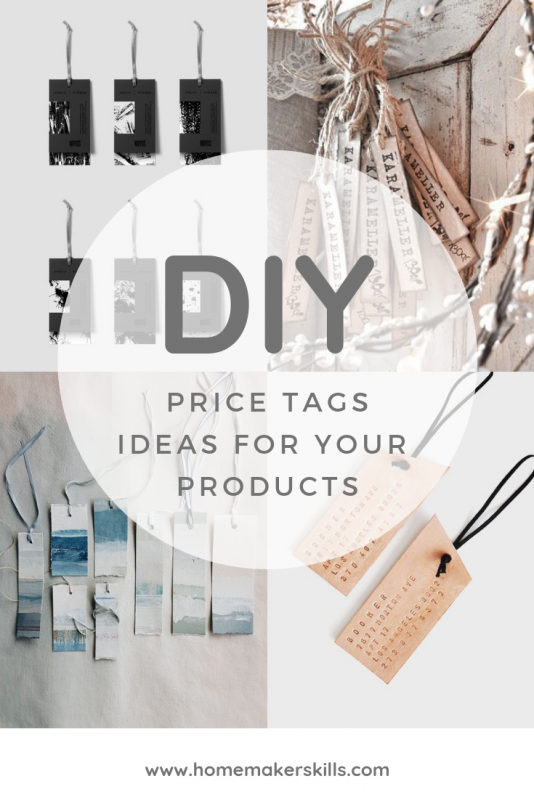 These diy price tags look easy to make and are totally gorgeous. How fabulous are these price tags created by Saco for Novus? 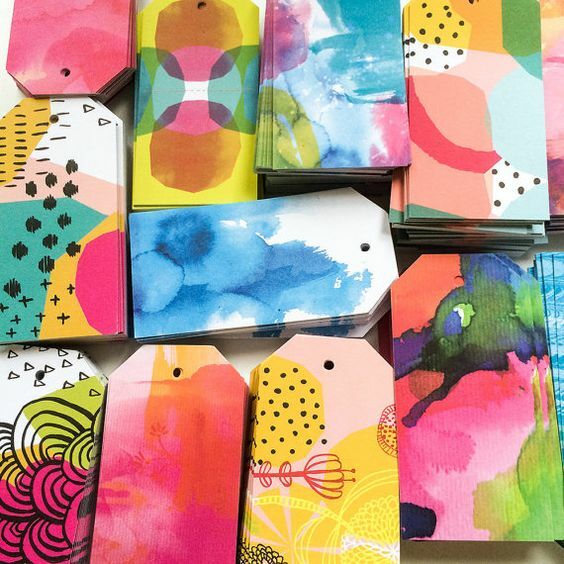 They aren’t exactly diy – they are clearly professionally printed – but who’s to say that having some printed is out of reach? It’s just an extra step and look at the gorgeous results! This is so fun and clever! Make your tags out of shrinky dink! 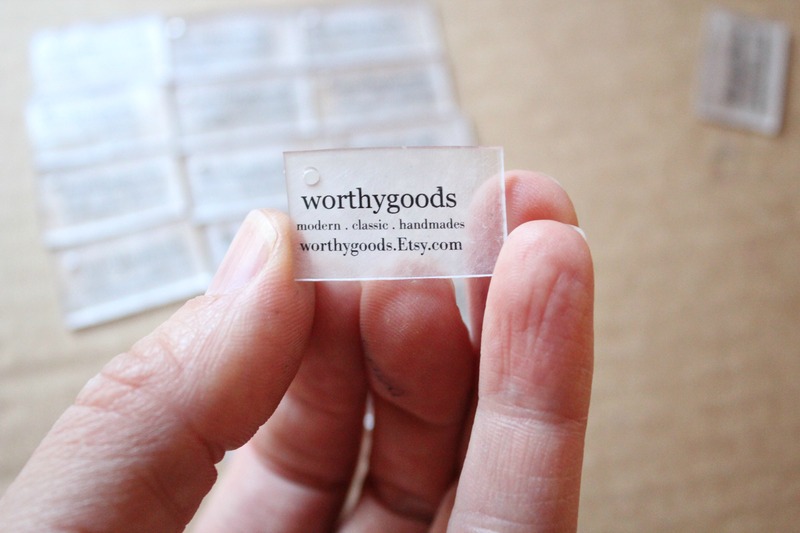 Worthy Goods will show you how in this quick tutorial. I love that they are subtle and minimalist. This will give your customers all the info they need while remaining subtle and unobtrusive. Benign Objects is out of business, but you can still check out their past sales on Etsy.com and get great inspiration. 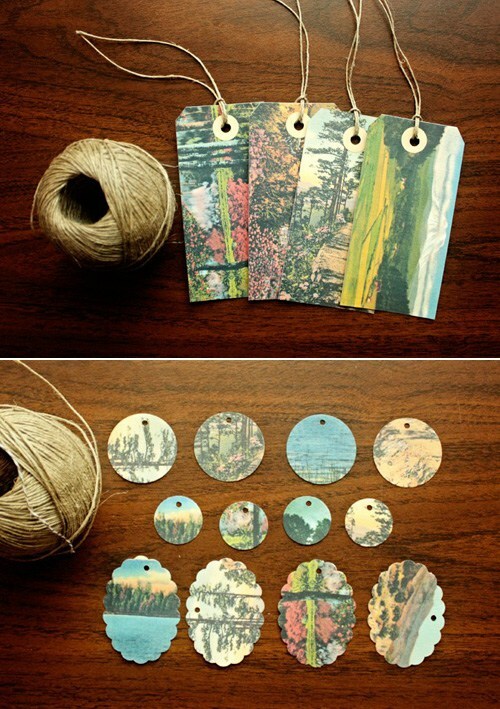 The gift tags, or price tags above, are made from vintage paper of dreamy and faraway scenery. Dixieland Country created this fabulous fabric gift tag that would be so perfect with baked goods or food products. It has a touch of rustic charm and really dresses up the paper packaging. Need a bit if pop art in your diy gift tags? Then how about these! They are bright, whimsical, and full of joy. Use this as inspiration (don’t forget you can diy a set of price tags and then photocopy them) or you can buy these gift tags from Lovely Sweet William (their Etsy Shop is set to reopen soon). 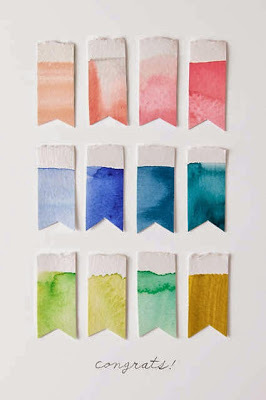 I’m starting to see a theme – craft paper and watercolor! 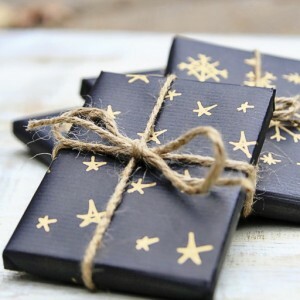 These gift tags are all about the shape of the cut – with that stylish flag shape and color. These are dreamy and require minimal supplies. If this style of price tag fits your brand, making these is an absolute must! 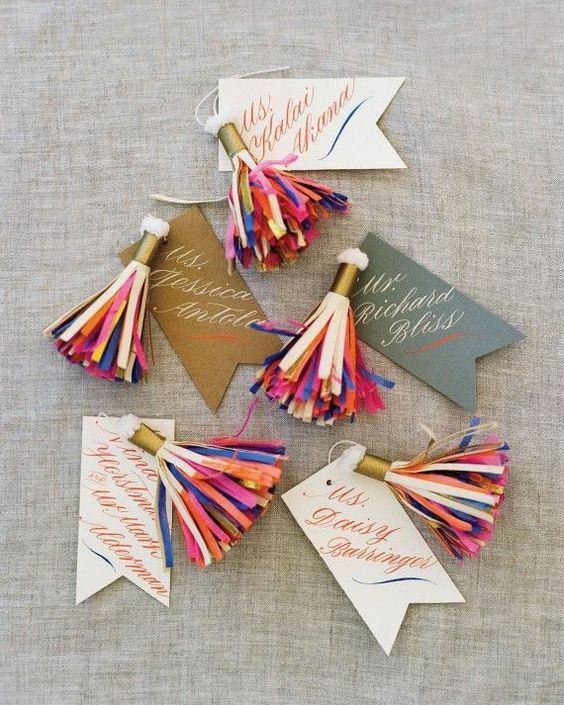 These gorgeous paper tassel tags are handcrafted by Parcel a company that makes paper goods and party supplies. 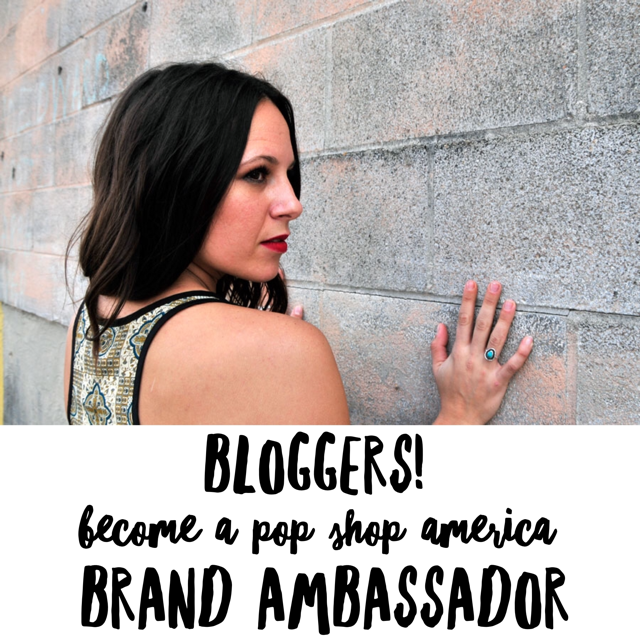 You can order a set from them or use it for some upscale inspiration for goods that need an extra pop of party on each tag. 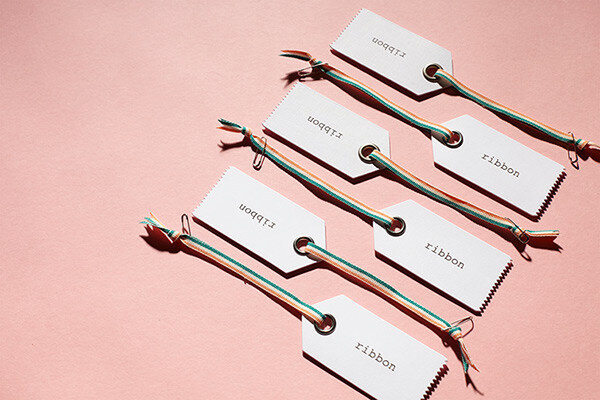 These price tags are created for a brand named Ribbon and inspired by the look of friendship bracelets. They are clean and made from a sturdy & high quality paper. I think this price tag gets at the heart of what gives a professional aesthetic – high quality materials. 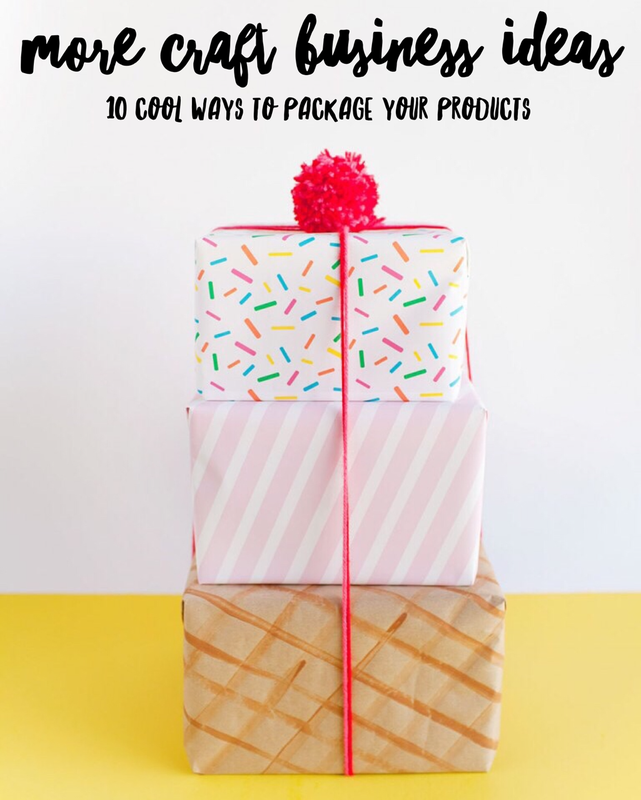 Do you want some more fun ideas about how to give your craft business an upgraded look? 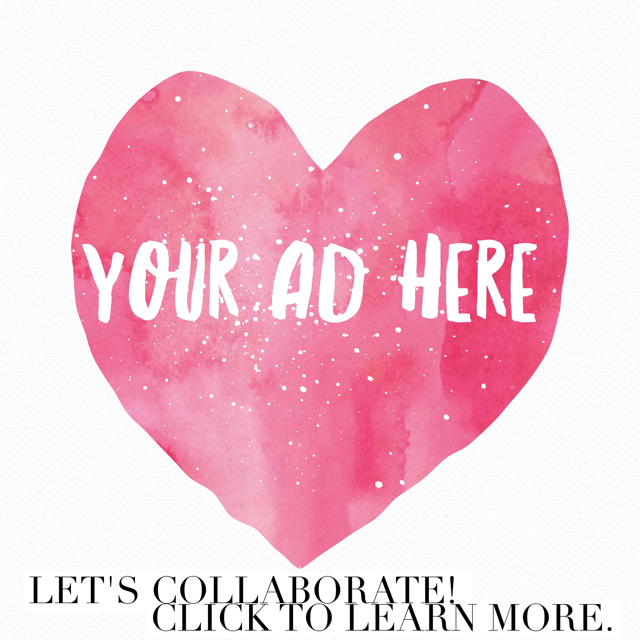 Try our post below.